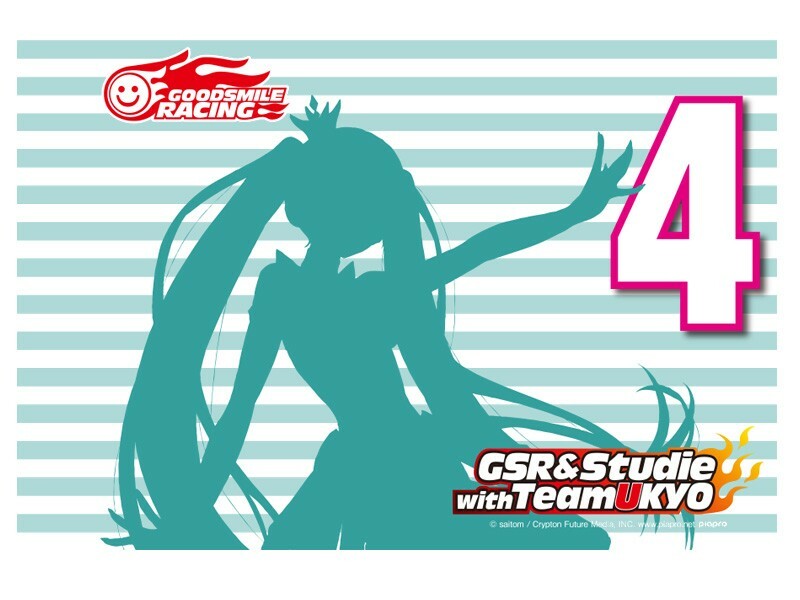 Original Racing Miku graphic print t-shirt, previously only available at SUPER GT races! Cheer on the team, on the stands or at home! A must have for any fan.